Something about them... It just works so well. Yes. 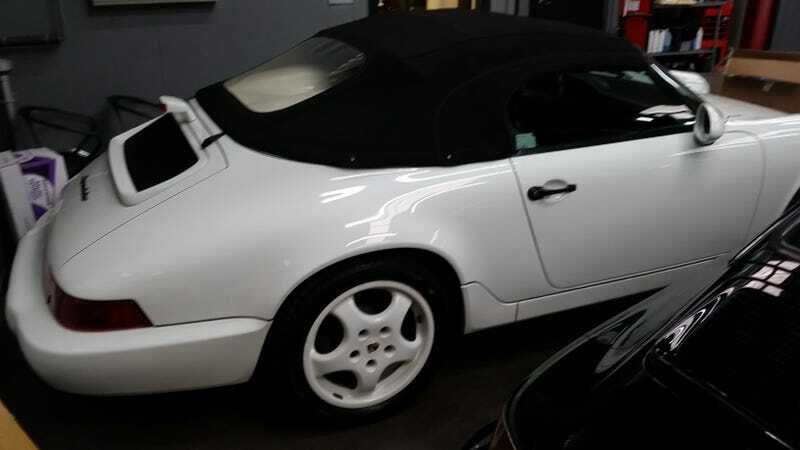 That is an all original 1994 Speedster with less then 18k miles.